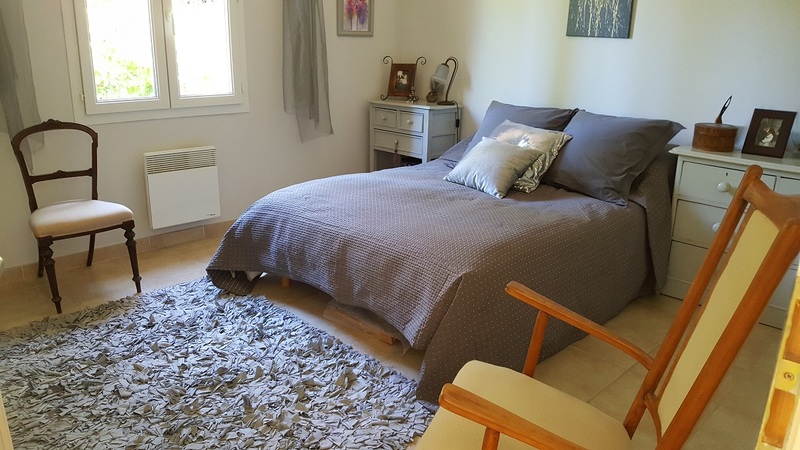 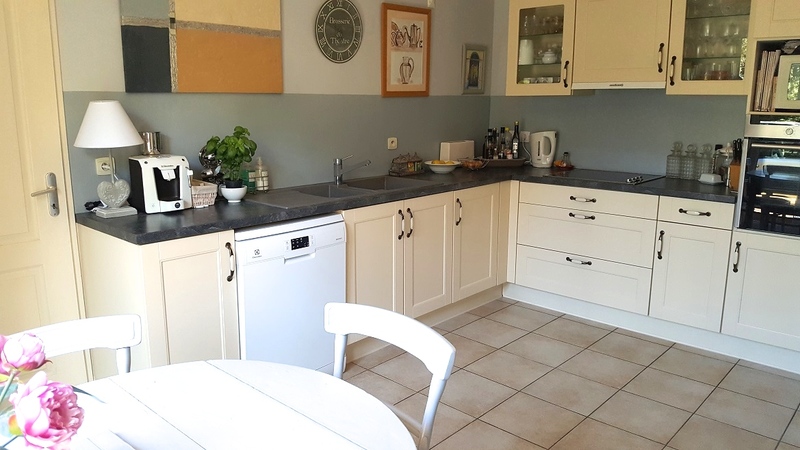 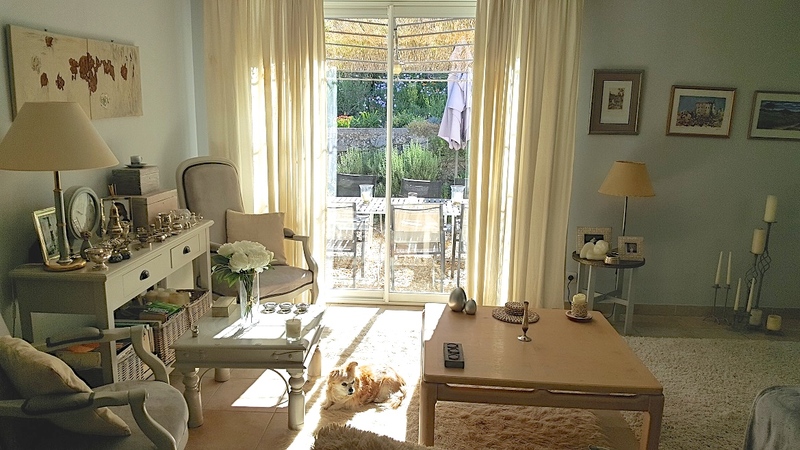 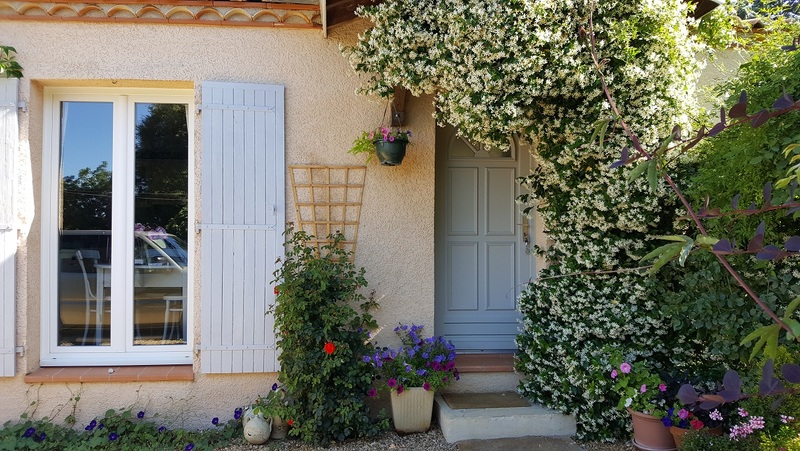 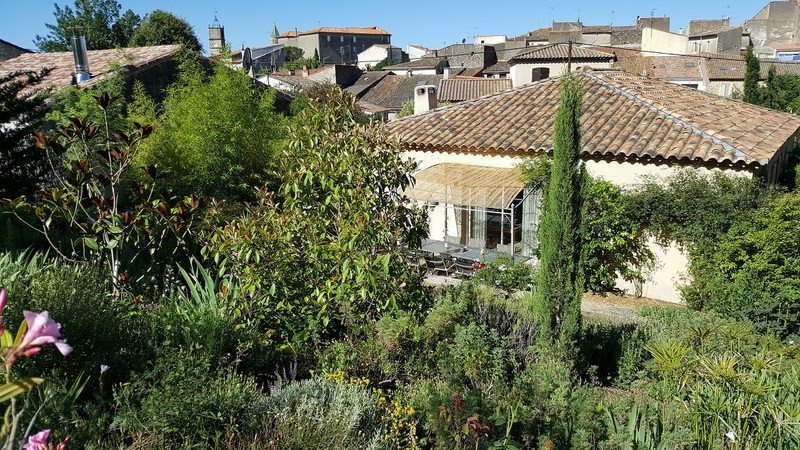 This charming single storey house is situated in a village with all shops, restaurants and café, 20 mins from Béziers, 20 mins from Pézenas and 30 mins from the sea. 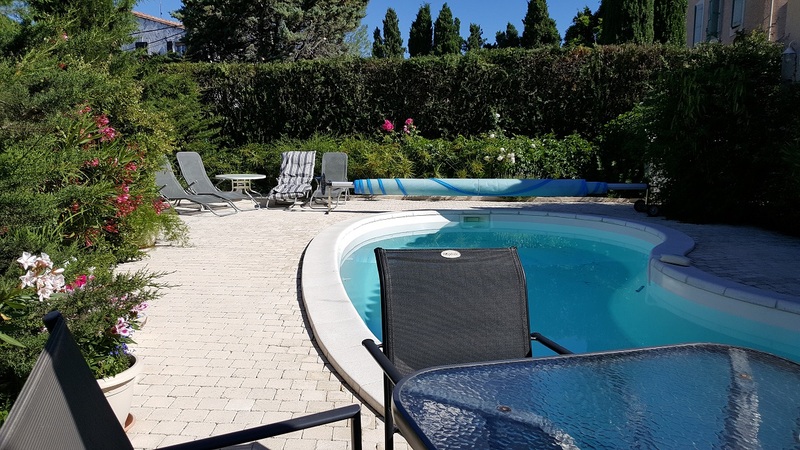 It includes 3 bedrooms and 2 bathrooms, plus a garage, on 669 m² of superbly landscaped land with a swimming pool. 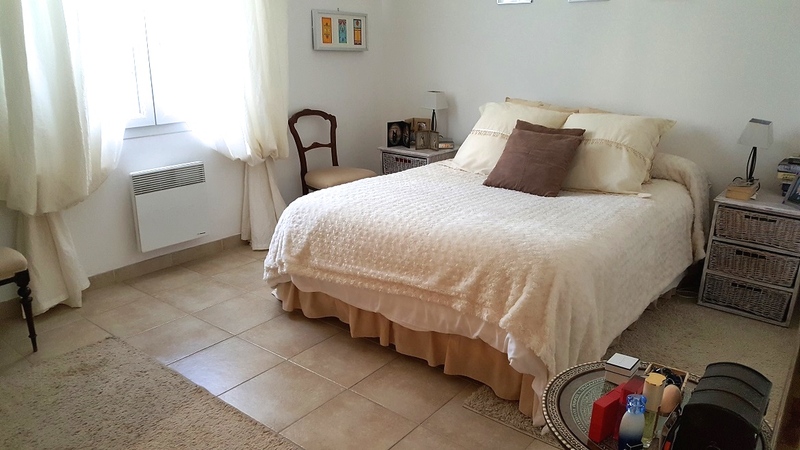 The property is well located in a quiet street in the centre of the village. 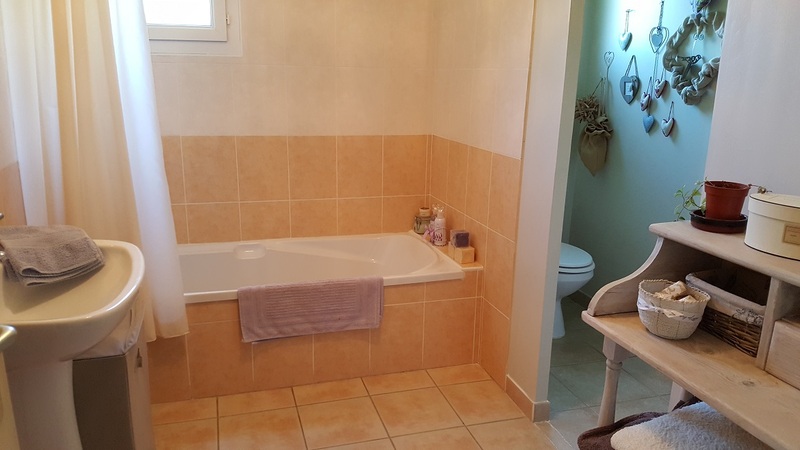 The house was built in 2006. 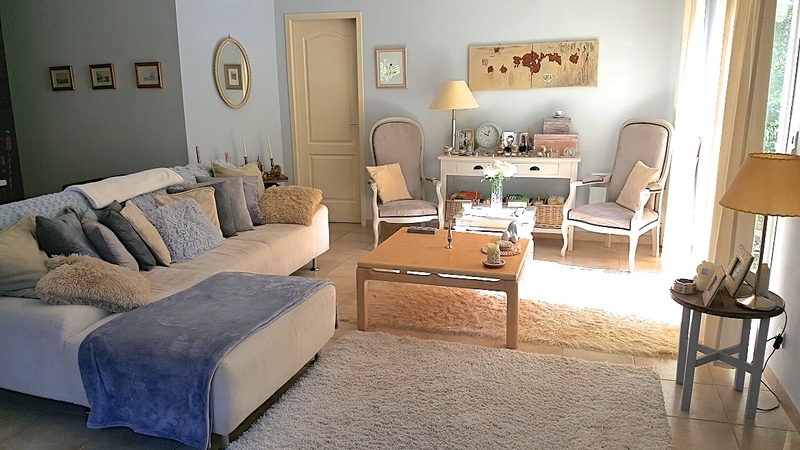 It has 98 m² of living space on one level including a living room with french windows that open onto the garden, an equipped kitchen, a master suite with shower room, 2 other bedrooms and a separate bathroom. 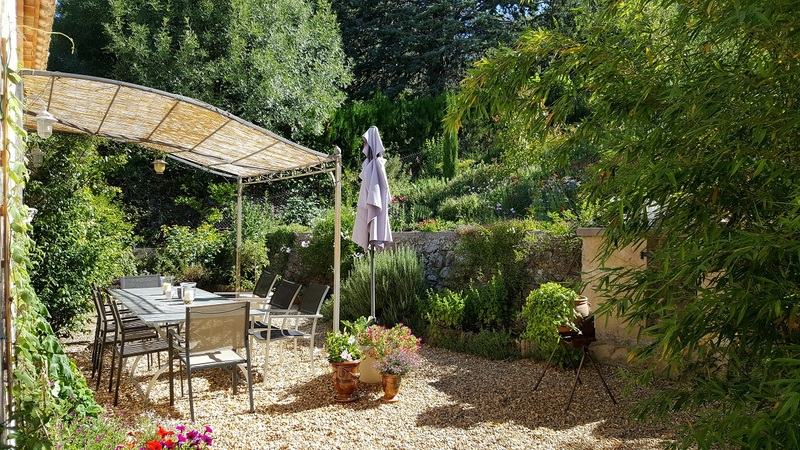 The property has a charming landscaped garden with a swimming pool, mediterranean plants and lots of flowers. 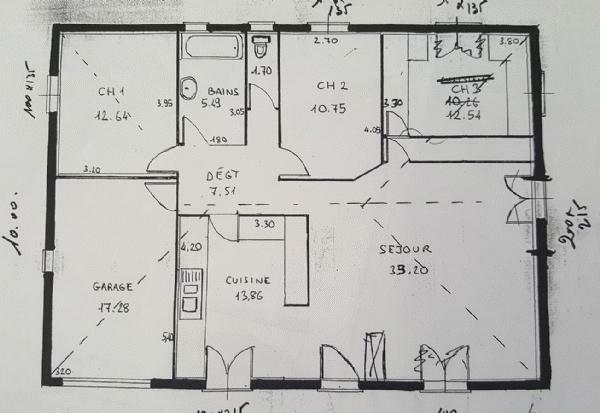 The property also includes a garage. 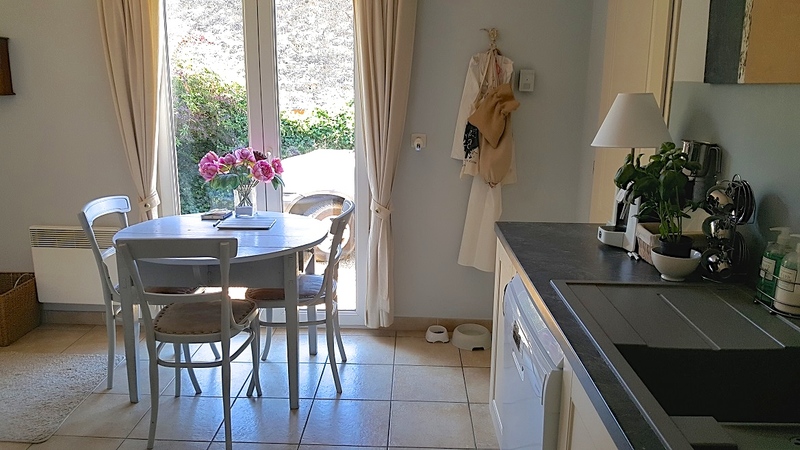 The property is well located in a quiet street of the centre of the village. 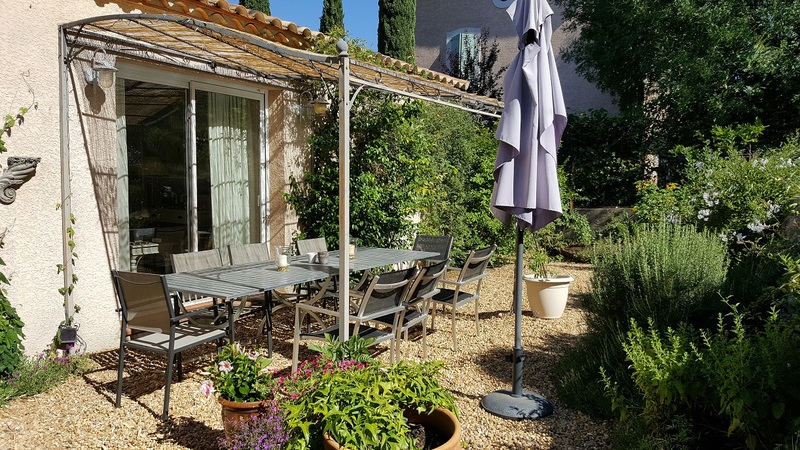 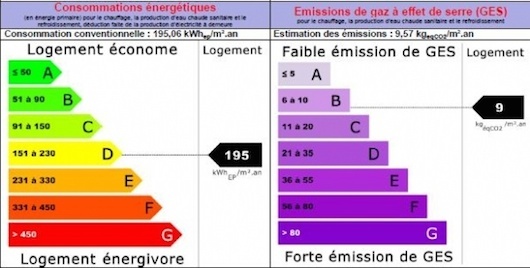 The village has all the necessary shops, schools, restaurants, café, doctors, 20 minutes from Béziers, 20 minutes from Pézenas and 30 minutes from the sea.